Save time without sacrificing flavor—your kitchen is your creamery. In the heat of the summer, there is no better way to combat the humidity than by stirring up your own frozen firearm. 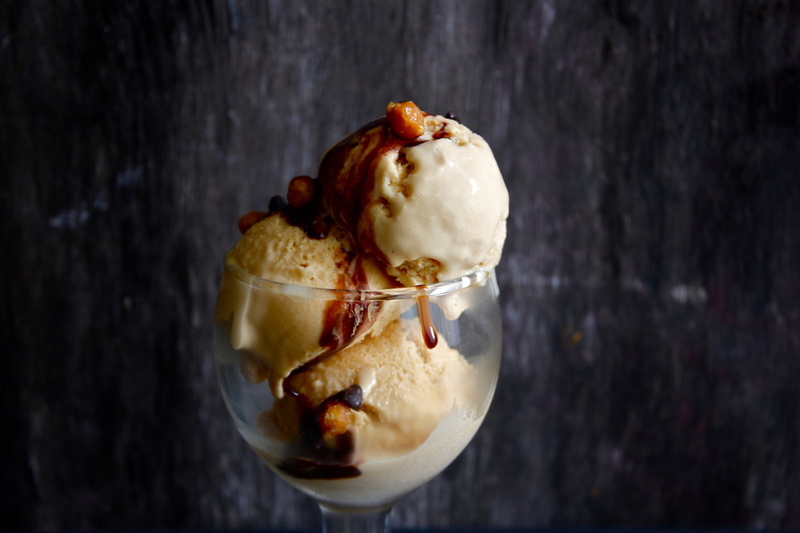 Check out these sweet and savory ice cream recipes that are sure to satisfy your senses. Not in Martha Stewart mode? 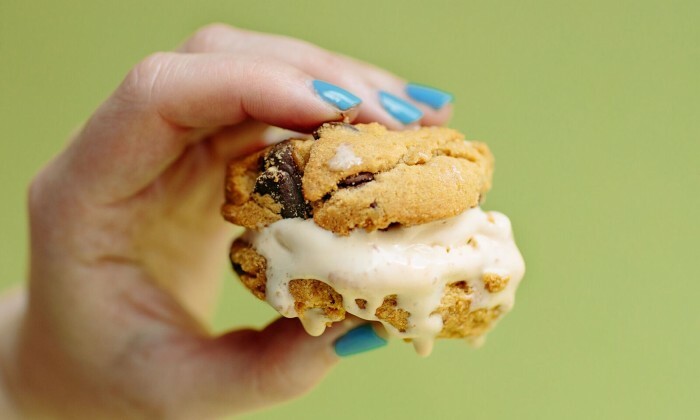 Scream for ice cream at 11 favorite Long Island parlors. 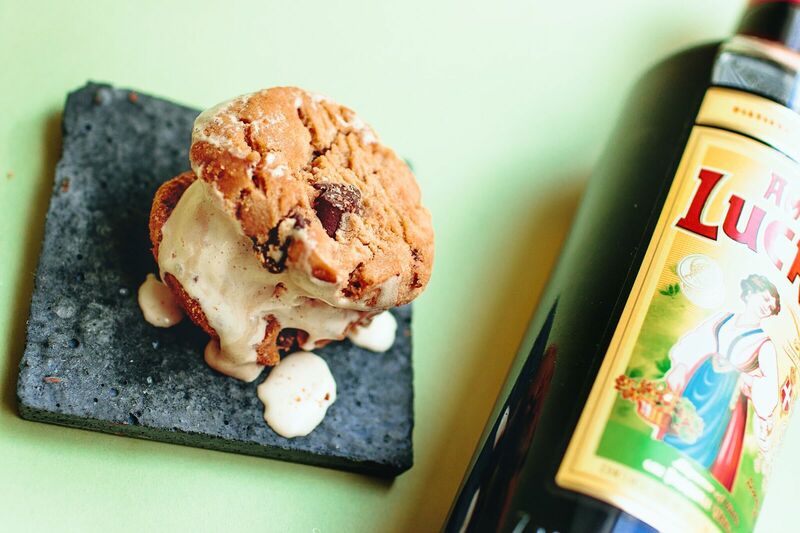 Time to upgrade from your childhood summer favorites by combining classic Italian liqueur and frozen yogurt for a boozy ice cream sandwich. Get the recipe. 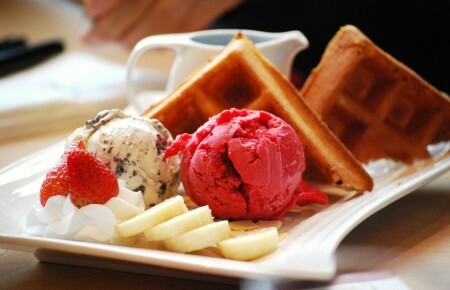 Satiate your sweet tooth without those extra calories. Naturally flavored Sparkling Ice lets you cool off with bursts of tanginess in no time. Get the recipe. 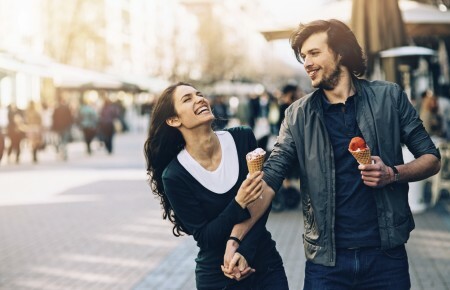 No need to use an ice cream maker, follow these easy to navigate directions and indulge on a sweet and salty creation. It tastes even better when served with chocolate syrup, dark chocolate chips and butterscotch chunks. 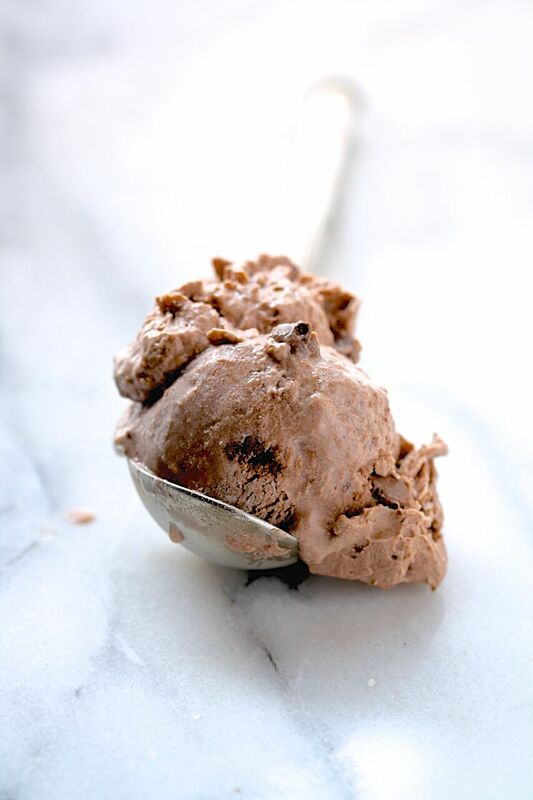 Rich caramel is the perfect complement to creamy chocolate. Get the recipe. 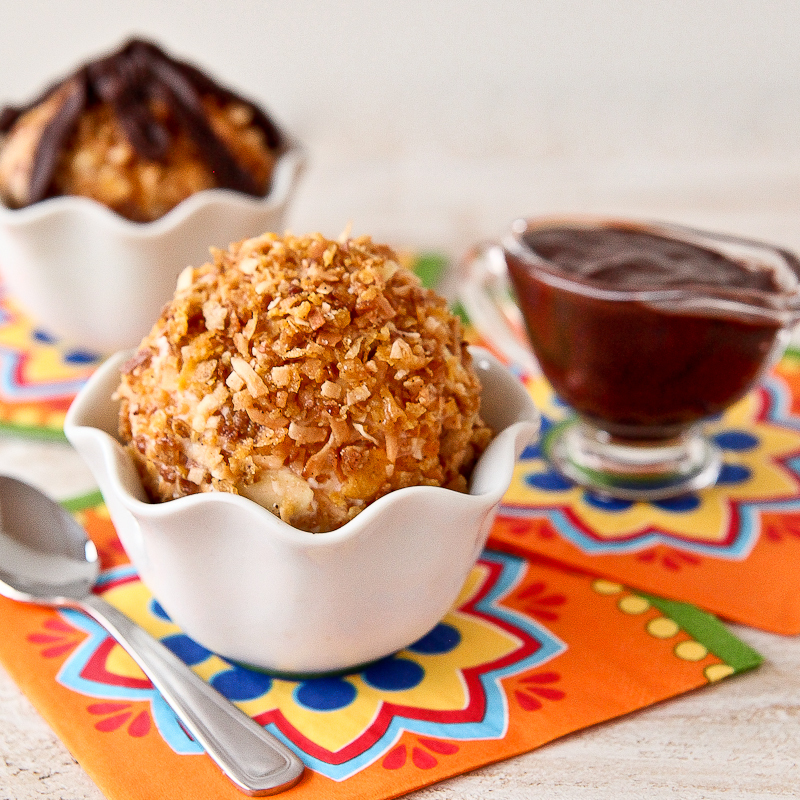 Refreshing frozen yogurt overflows from a crispy shell made with Post Foods’ Honey Bunches of Oats. It is then drizzled in a light cinnamon-chocolate sauce that is sure to make your taste buds sing. Get the recipe. 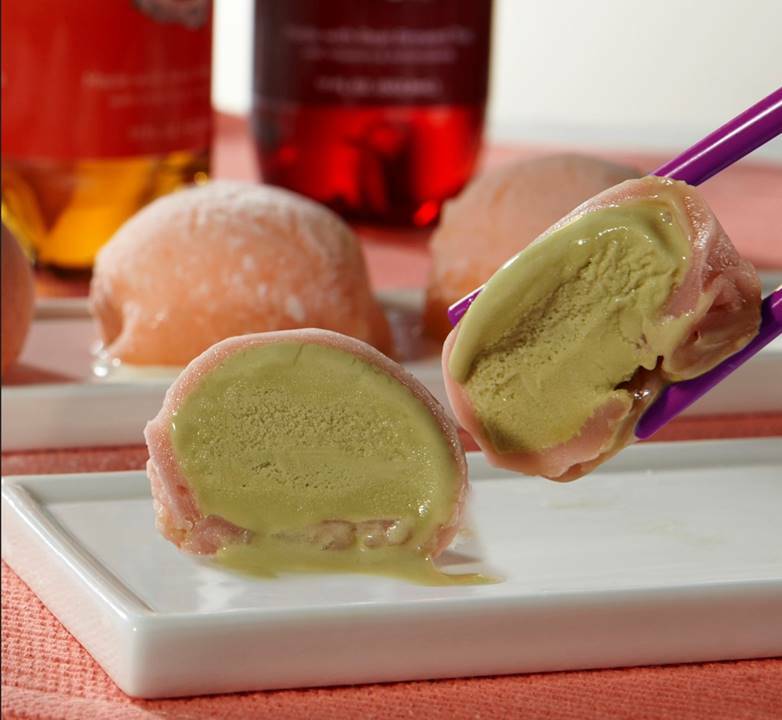 Entertain your palate with a light and fruity frozen treat. There’s no guilt included in this recipe; it’s low-sugar and Davidson’s Safest Choice eggs can be substituted in desserts that call for uncooked eggs, eliminating all Salmonella and other harmful bacteria. Get the recipe.